SOUTH HOLLAND, IL–The Art & Design Department of South Suburban College (SSC) is pleased to present an exhibition of art works by Fermin Barbosa. “Un Paseo Por el Mercado” will be on display in the Dulgar Gallery from December 12th through the Artist Reception on January 23, 2019 at 12:30 p.m.
Born in Salvatierra, Guanajuato, Mexico on September 2, 1993, Fermin Barbosa is a Mixed Media artist currently residing in Kankakee, Illinois. He earned a BFA from Governors State University and is currently the Gallery Coordinator at the Feed Arts & Cultural Center in Kankakee. 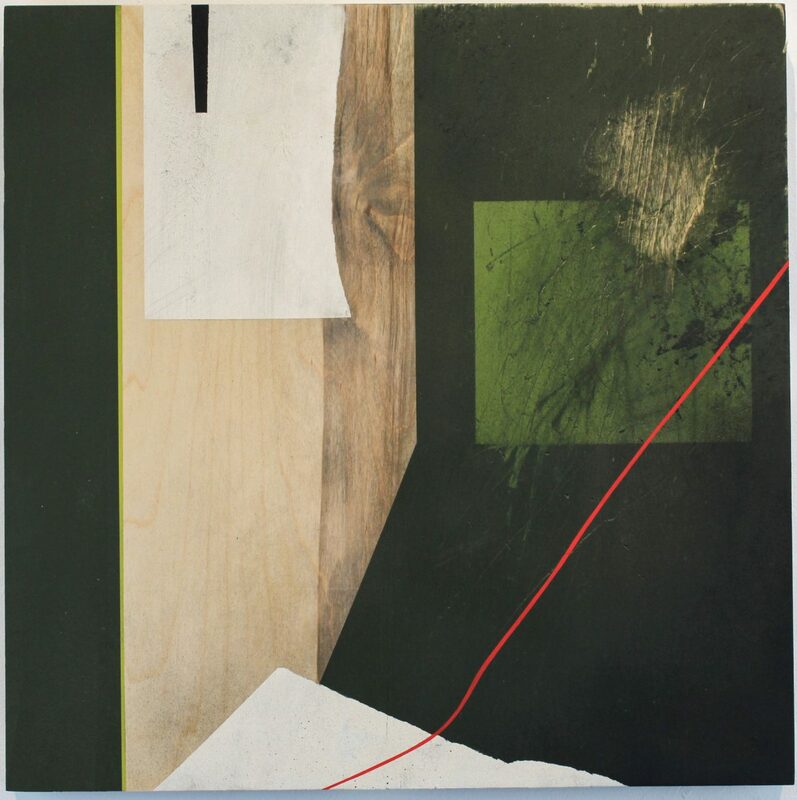 Within Barbosa’s artwork, there is an established balance between geometric and natural forms. A formalist in practice, Barbosa focuses in on the elements of art, while painting in a spontaneous fashion. Barbosa’s pictures are hashed images rooted in his subconscious that are inspired by the grit and hard edge of urban environments, the contour and color of organic forms, graphic design, fashion, and art history. 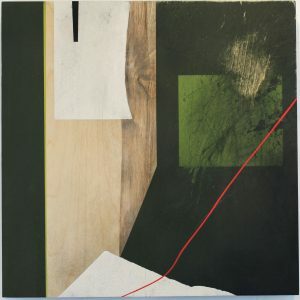 He uses a variety of methods and materials from painting and collaging to assemblage and drawing. The public is welcome to visit the art exhibition and reception at no charge. The Dulgar Gallery is on the 1st Floor of SSC’s Main Campus. SSC Galleries are open at minimum Mondays through Thursdays from 9:00 a.m. – 6:00 p.m., and Fridays from 9:00 a.m. – 4:00 p.m. The galleries are closed on weekends and for the holiday season from December 21st through January 1, 2019. For more information, please call (708) 596-2000, ext. 2300, visit www.ssc.edu/art, or email etucker@ssc.edu. SSC is located at 15800 South State Street, South Holland, Illinois.